Web push is designed to be a platform for businesses to engage with their audience and drive traffic back to their website. If your click through rate, or CTR, is suffering, it can feel pretty discouraging. Here’s the good news- since our post last summer we have made numerous updates to our platform and have researched what makes people click or tap on a notification. And we’re going to share this info with you now. There is a lot that can go wrong if you try to cut corners when installing web push notifications. Here are the 5 big dangers to look out for. 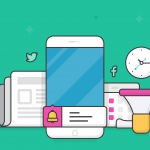 Have you heard of real-time marketing before? 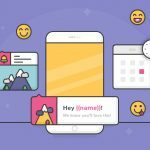 While not a brand new trend in the marketing world, it has recently become a popular topic for marketing professionals looking to capitalize on new ways to connect and interact with their audience. 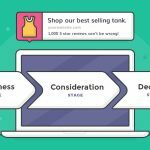 Is real-time marketing the right fit for your brand? Let’s discuss exactly what it is, what the main benefits and risks are, as well as how to best employ it. 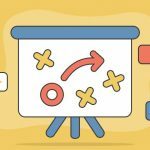 Just like with any other marketing method, having a strategy in place is a major key to success. Without determining what you want to accomplish, it’s hard to know what exactly you need to be doing. 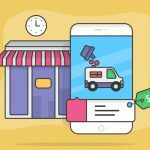 With that in mind, we thought we would lay out some basic tips for creating an effective web push strategy. 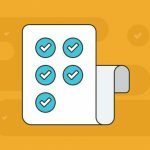 The myriad benefits of web push can only be truly realized when the entire notification process (from subscribing to clicking) is optimized for the user experience, or UX. With poor UX design, these notifications go from a blessing to a curse, yielding disastrous results for your website. 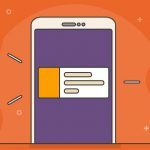 To avoid these pitfalls, here are three common UX mistakes in web push notifications along with remedies for these mistakes. These are mistakes that developers or site owners regularly make when employing web push. 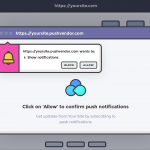 Whether you have already made up your mind to use web push, are currently considering it, or even if you just want more information, here are 5 things everyone should know before installing web push notifications.